One of those lazy days, you decide to Google Mozhgan and discover that it is one of the most common names for women in Iran. 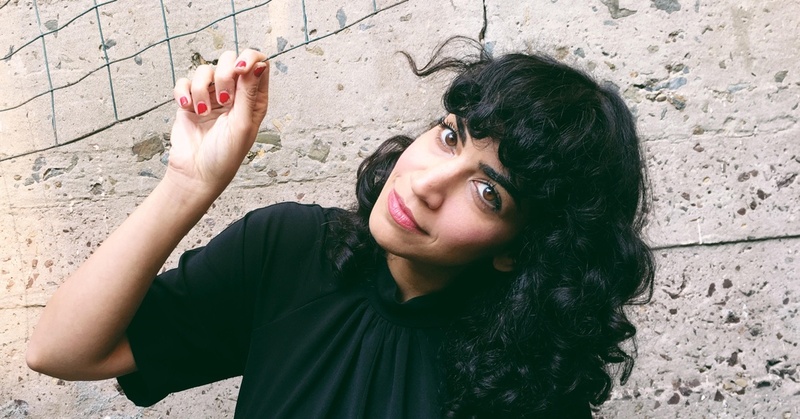 This is what keeps this Persian DJ, who emigrated to the United States at the age of five with her family, linked to her birthplace: behind the decks, however, she can seem northern in her cosmic dimension, German when she moves towards the dark side of the force and directly descended from Italian immigrants when she unveils her disco facet. Cultural appropriation? Yes please.